Call (610) 656-9821 to discuss your needs today! 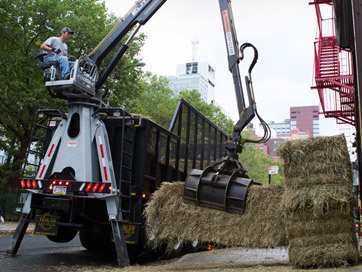 Silvana Trucking is a certified commercial manure broker specializing in horse manure removal. With over 25 years of service, we are going to offer you dependability, experience, and superior service every time. Contact us today discuss how we can best serve you. Please note that we accept straw manure only. Call owner Franco Giorgio at (610) 656-9821 or email frank@silvanatrucking.com.